4. 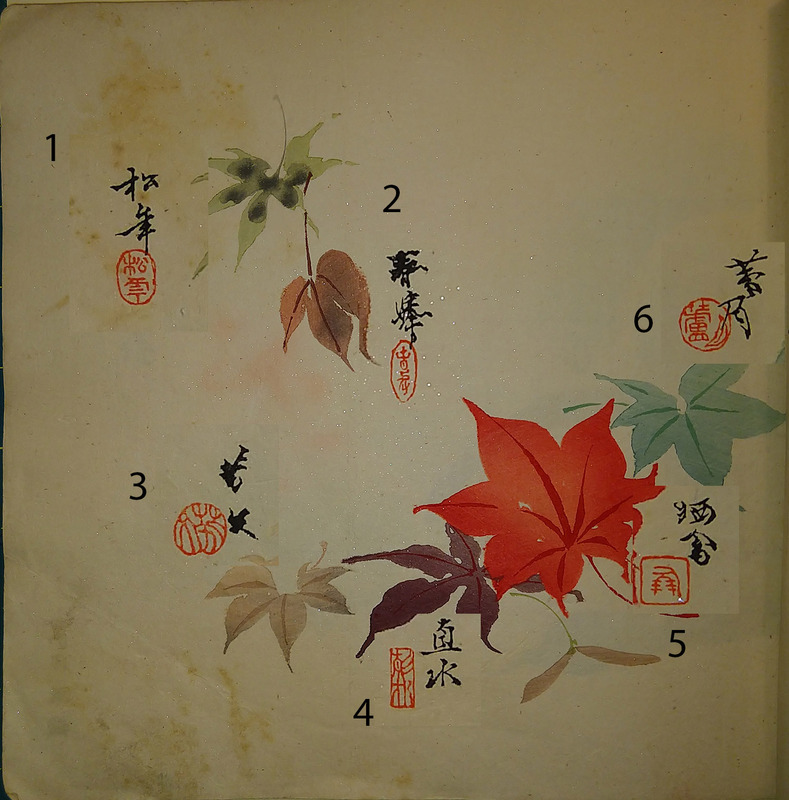 Hirai Chokusui (平井直水, 1859-1918). As always, these readings are very helpful. Thank you again, and keep up the good work.